Gremmo Homes’ exceptional new display home in Bella Vista has been awarded many renowned industry accolades. The impressive home won People’s Choice Home of the Year and Australian Outdoor Project at the 2018 HIA-CSR Australian Housing Awards. These results add to the company’s success at the 2017 HIA–CSR NSW Housing Awards, where the same home won Home of the Year, Display Home of the Year, and Outdoor Project, and Display Home over $500,000. Gremmo Homes also achieved fantastic results at the 2017 Master Builders Association (MBA) of NSW Excellence in Housing Awards, where it won the Exhibition/Project Homes, Design & Construct – House, and Display Pools categories, and was a finalist in the Master Builder of the Year category. 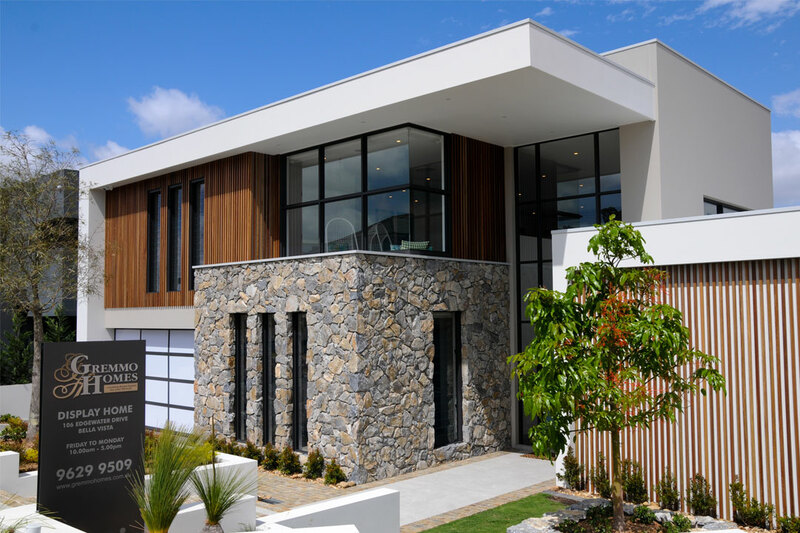 You can visit the award-winning display home at 106 Edgewater Drive, Bella Vista, from Friday to Monday, 10am–5pm.